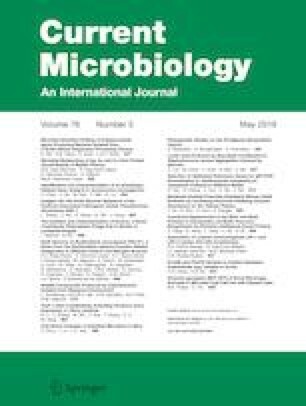 In this study, we investigated the amino acid variations and mRNA expression of PhoPQ and PmrAB two-component regulatory systems in colistin-resistant Enterobacter cloacae isolates from Korea. We determined the nucleotide sequences of phoP, phoQ, pmrA, and pmrB in 51 colistin-resistant, 5 colistin-susceptible, and 8 skip-well isolates and consequently, the corresponding amino acid sequences as well. PhoPQ and PmrAB sequences showed large variations among the isolates (14, 67, 20, and 68 sites, respectively). Although there was some discrepancy between the genes, the colistin-resistant E. cloacae isolates were grouped into four clades and the susceptible isolates were grouped into two clades. We did not find any distinct amino acid substitutions associated with colistin resistance. Furthermore, mRNA expression of phoQ and pmrB was not significantly higher in the colistin-resistant isolates. Our data suggests that the colistin resistance mechanisms might be different in E. cloacae when compared to other gram-negative bacteria. The Enterobacter isolates used in this study were obtained from the Asian Bacterial Bank (ABB) at the Asia Pacific Foundation for Infectious Diseases (APFID, Seoul, Korea). This study was supported by the Samsung Research Fund, Sungkyunkwan University, 2017.